Fee is $15 for 2 images of artwork. You may enter more than once, there is no limit to the number of images that an artist can submit. The deadline to apply to this art competition is November 20, 2018. PRIZE DETAILS: All winning artists will receive a digital award certificate. First, second and third place will be largely displayed with an article about the artist and their work. 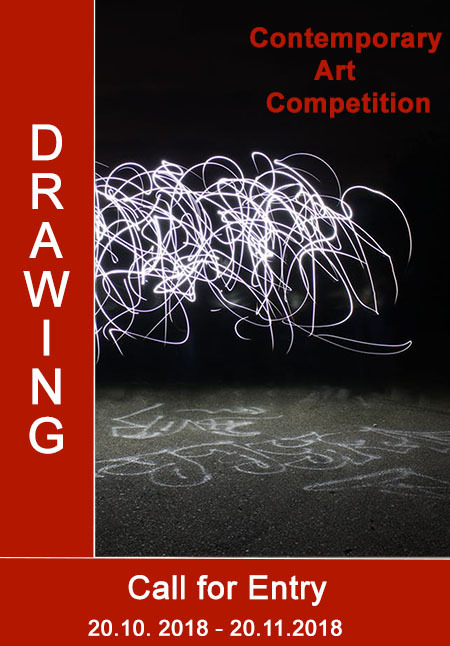 Winning artwork (First place) will be on the poster of the show. Depending on the number and quality of all submissions received, Merit awards and Honorable Mention awards may also be presented. Not eligible to enter? - Find contest where you are.